Authorities say a police officer was struck by a car and then briefly dragged in a strip mall parking lot in southern New Jersey. 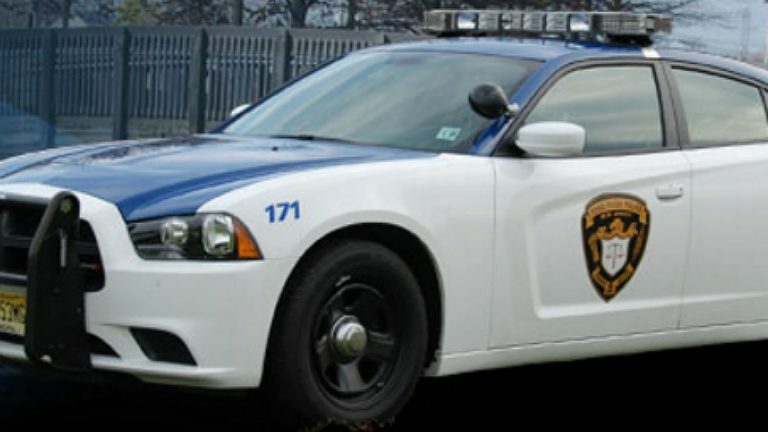 The incident occurred shortly before 1 p.m. Tuesday in Toms River. Authorities say the officer had responded to a Division of Motor Vehicles office after a man allegedly tried to use false identification. They say the officer was talking with the man outside the office when the man ran to his car and got in the vehicle. The man then drove in reverse, dragging the officer for about 25 yards. The man then hit two parked cars before driving away from the mall. The officer suffered undisclosed injuries and was being treated at a hospital. The man was captured Tuesday afternoon. His name hasn’t been released.